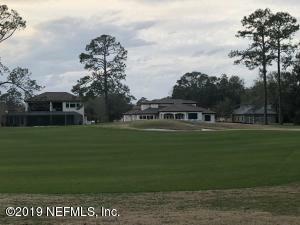 Enjoy 365 beautiful sunrises from the deck of your dream home built on this 2.14 acre property with views of the 7th hole of the Palencia Club Golf course, some intracoastal views and a spot to launch your kayak or canoe at mid to high tide!! 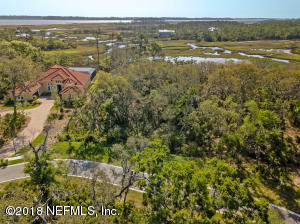 There is a viewing stand at the end of the long driveway so enjoy the view and imagine your home in this magnificent setting!! 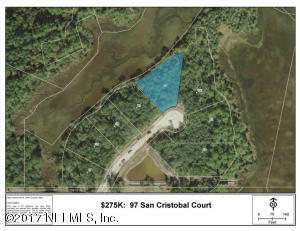 Check out the aerial views of one of the last available lots in Costa del Sol. 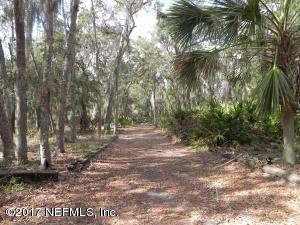 Incredible .79 acre marsh front lot with gorgeous trees just before the cul de sac. 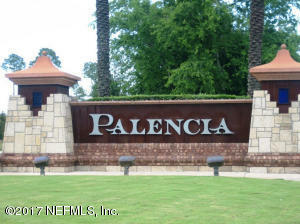 Super opportunity to build your dream home surrounded by other custom homes. 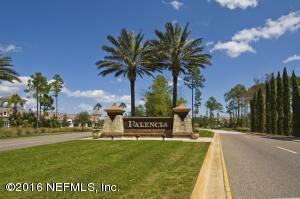 Enjoy Palencia, Saint Augustine's premier golf course community. 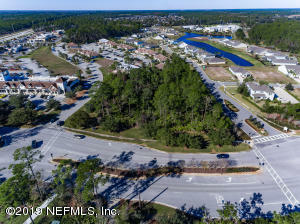 A-rated Saint Johns County schools, 24/7 security, optional golf membership, tennis, fitness center, 3 pools, miles of bike & walking trails, boardwalk to Intracoastal. 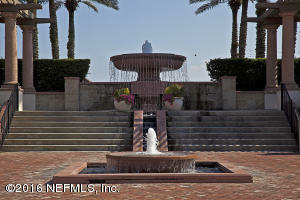 A wonderful place to call home.